Creates the perfect eye makeup. 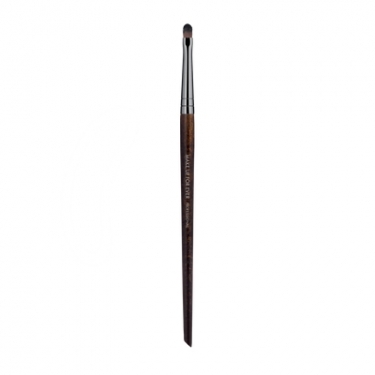 Eye Smudger Brush Small 206 is a Make Up For Ever eye brush to apply and smudge your eyeshadow. 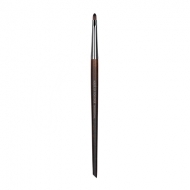 This format is more rounded and bigger than the classic 202 to provide a more generous application on the upper eyelid. Its fibers offer more firmness and control on the application. 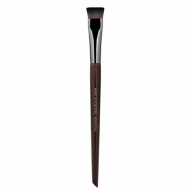 Its tip helps to blend and smude any product on the eyelid.